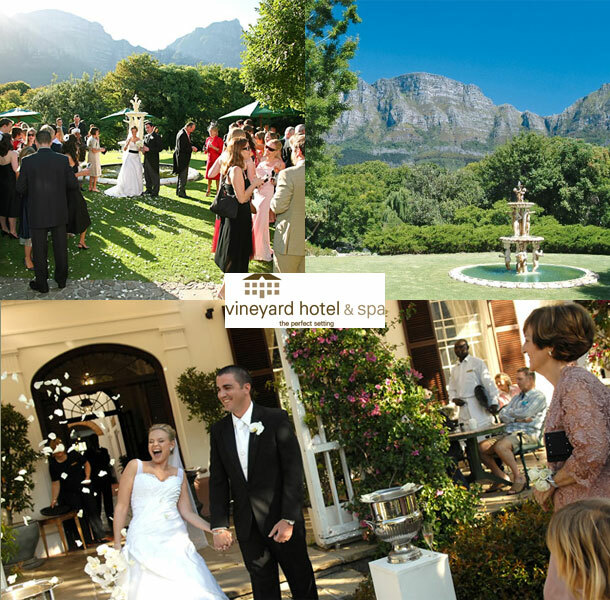 An hotel serving one of the world’s great cities, run with passion and attention to detail, The Vineyard Hotel & Spa in Newlands, Cape Town, is known for its spectacular setting, attentive hospitality, fine restaurants, health and leisure facilities. With ample free parking and easy access to the City and the Waterfront, guests can expect a state-of-the-art centre with modern amenities, combined with levels of service and comfort for which the Vineyard Hotel & Spa is renowned. 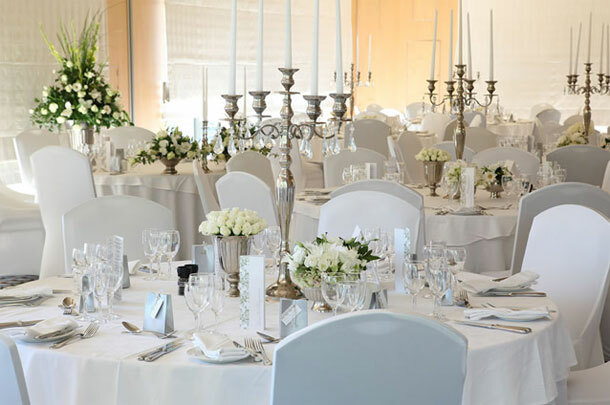 Accommodating up to 220 delegates on each of its 2 floors, it offers a wide variety of room layouts making it ideal for cape town weddings, dinners and cocktail parties. To book your wedding in this gorgeous setting telephone the team on +27 (0)21 657-4500. Alternatively visit Vineyard Hotel & Spa for further details or to send an enquiry.